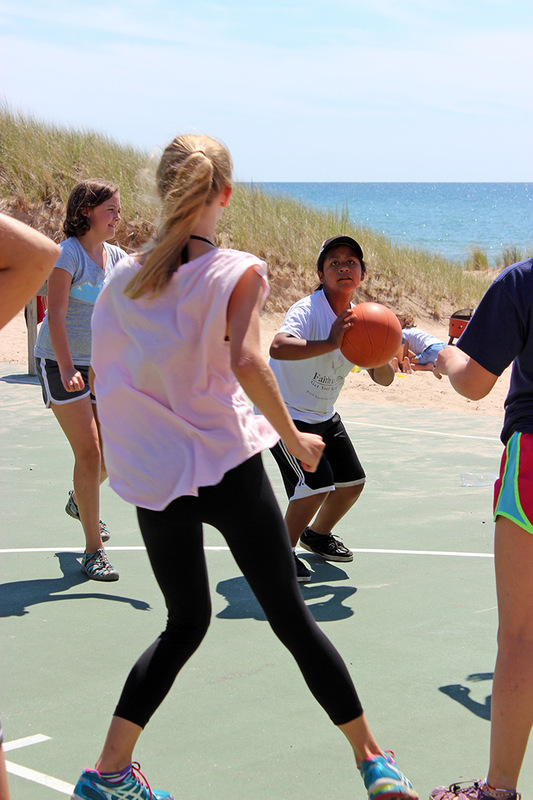 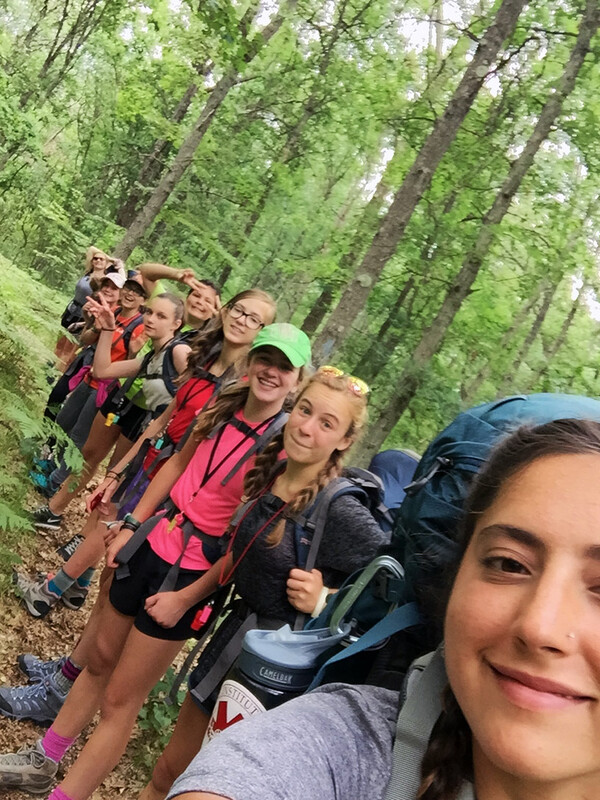 Trailblazers experience the best of both worlds by taking on the challenge of adventure trips while still enjoying their favorite in-camp activities. 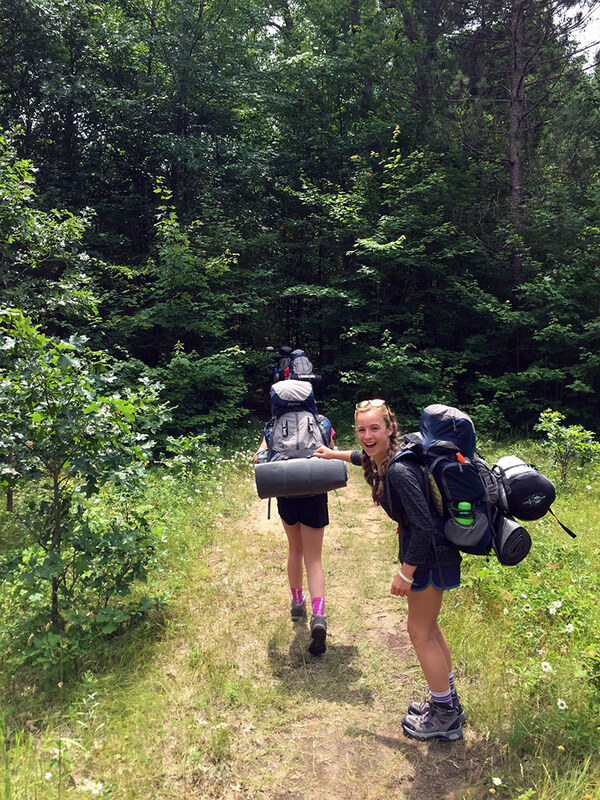 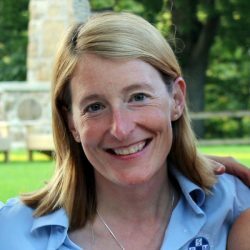 In their introduction to the Four Trails program, Trailblazers will explore the terrain of Michigan through a short multi-day hike on the North Country Trail, the nation’s longest scenic trail. 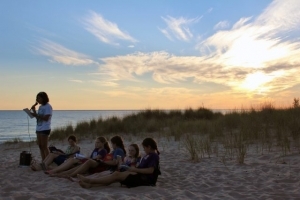 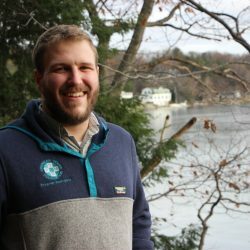 After their hike, they’ll canoe for several days down Michigan’s Manistee River. 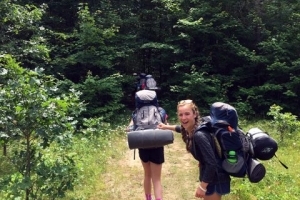 All the while, they’ll learn and practice valuable outcamping skills that will continue to be useful throughout their Four Trails experience. 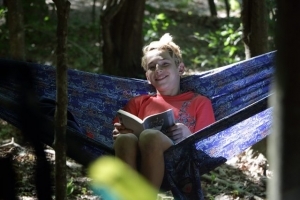 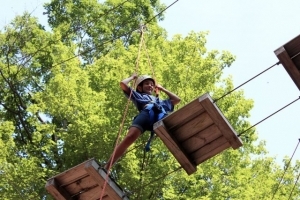 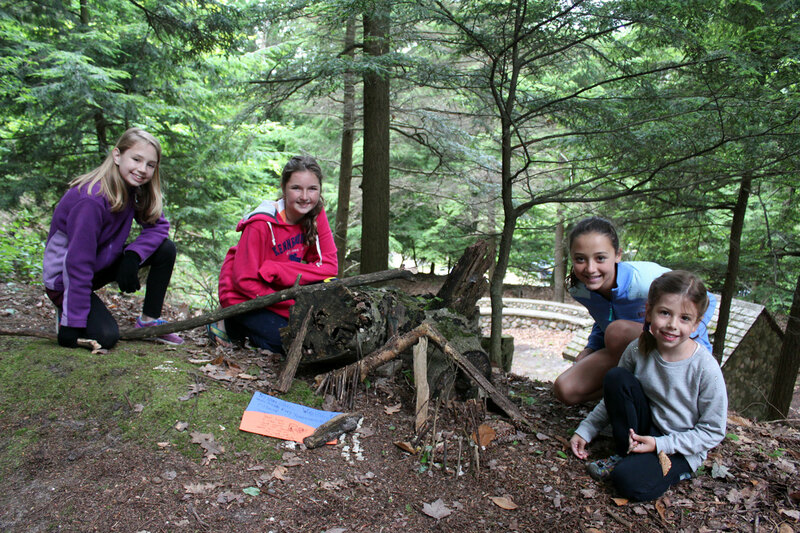 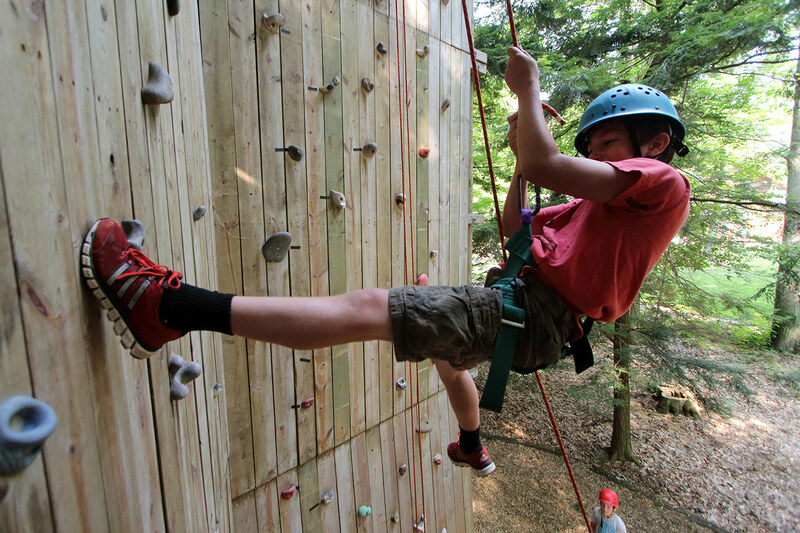 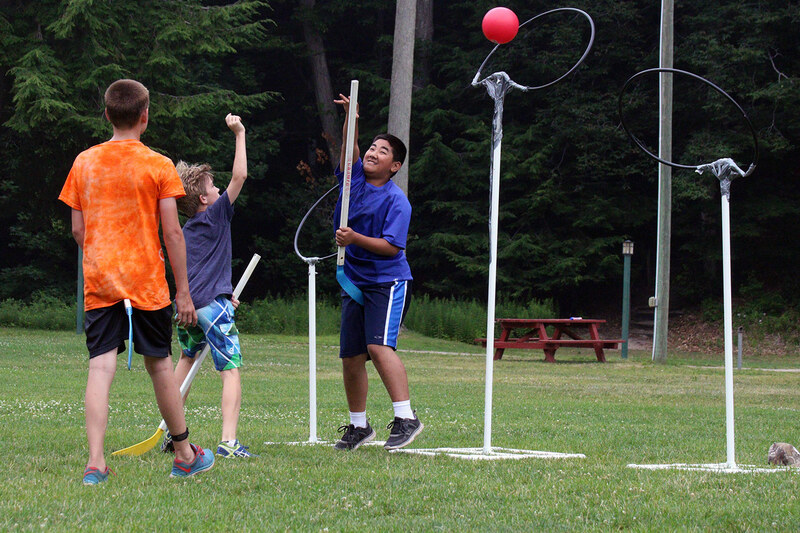 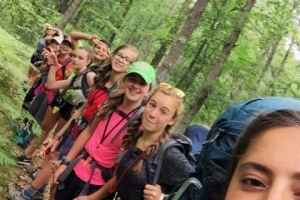 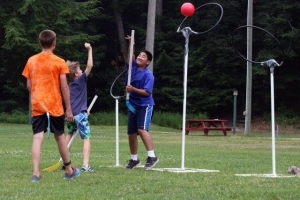 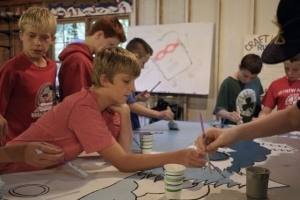 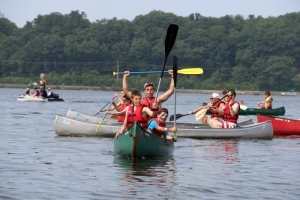 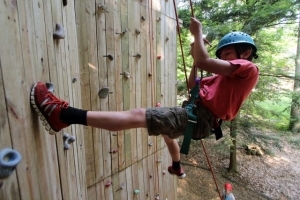 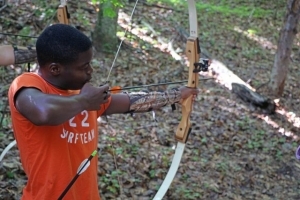 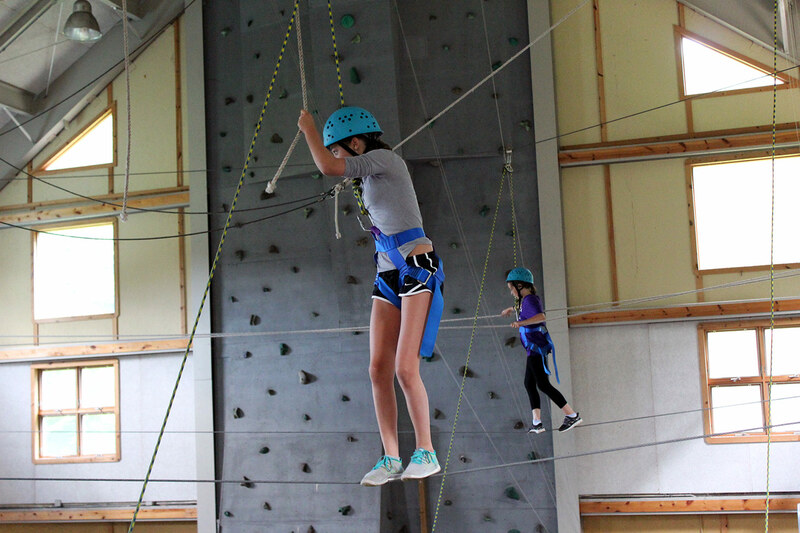 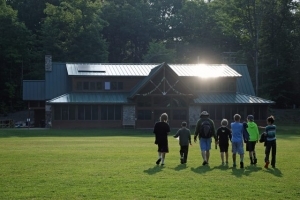 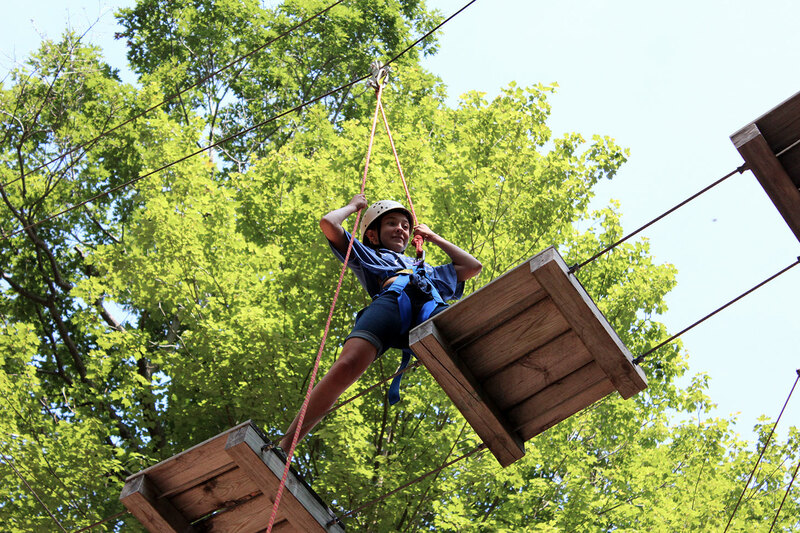 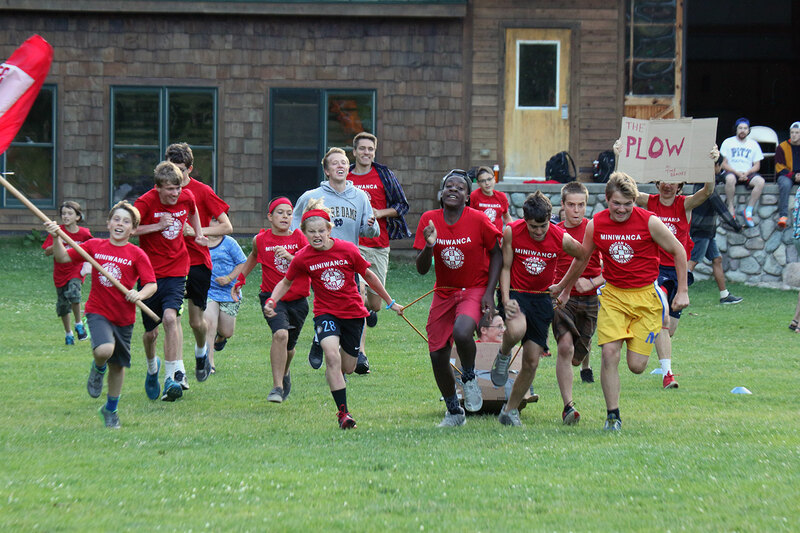 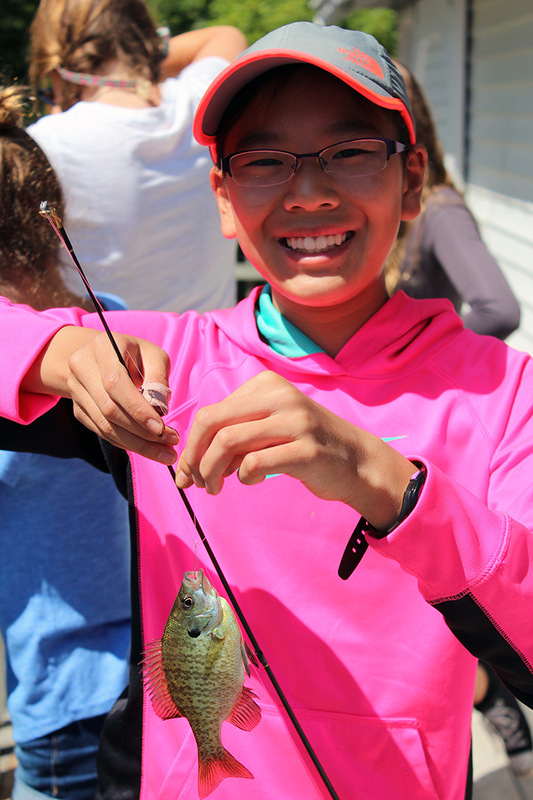 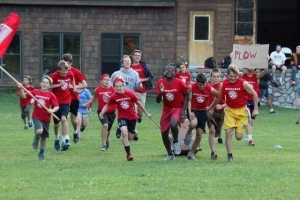 While not on trail, Trailblazers will choose from a variety of in-camp activities including arts and crafts, sports, performing arts, rock climbing, sailing, and more. They will discover new skills, experience friendly competition, and reflect on becoming their best selves in a supportive atmosphere. 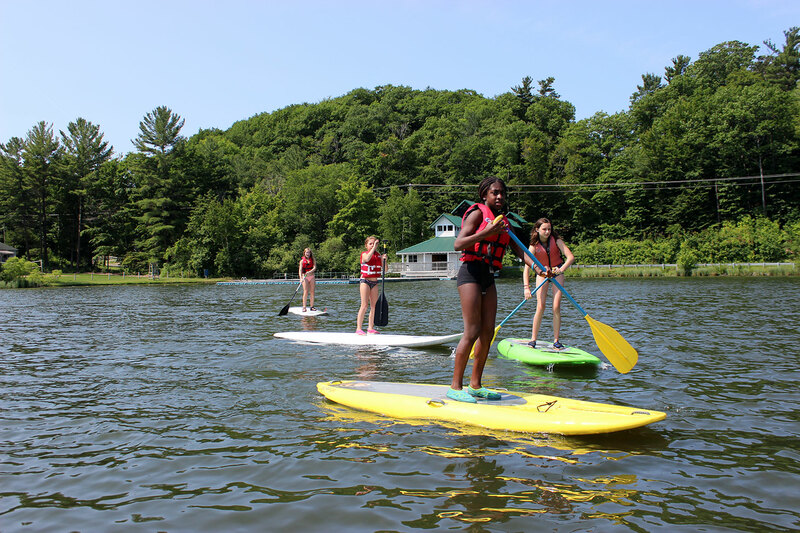 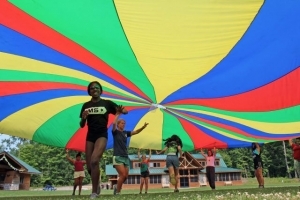 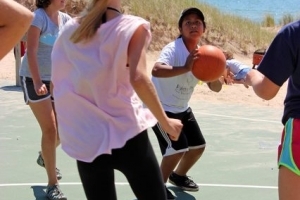 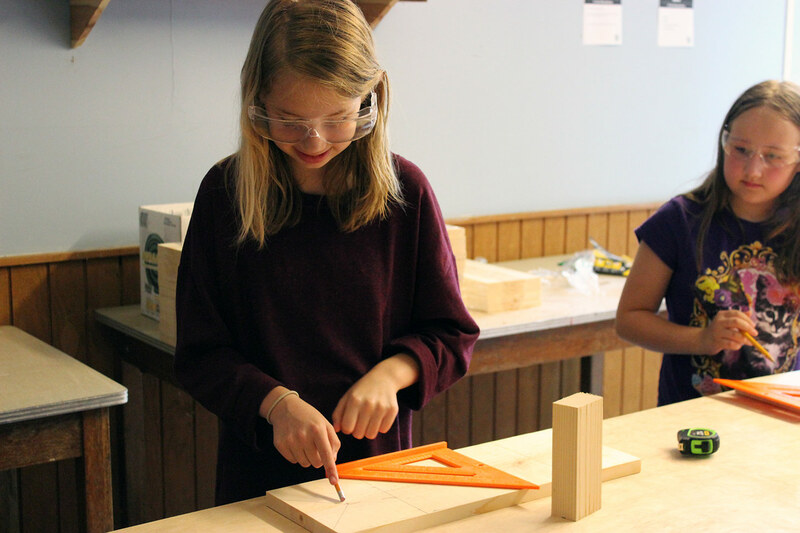 Campers choose new activities each week, giving them the opportunity to discover and explore new interests and strengths in a dynamic and supportive environment. 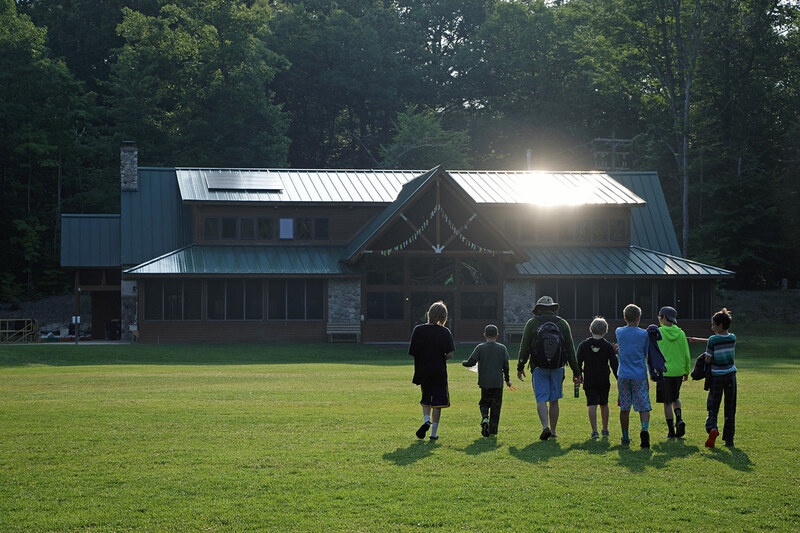 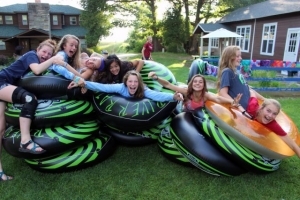 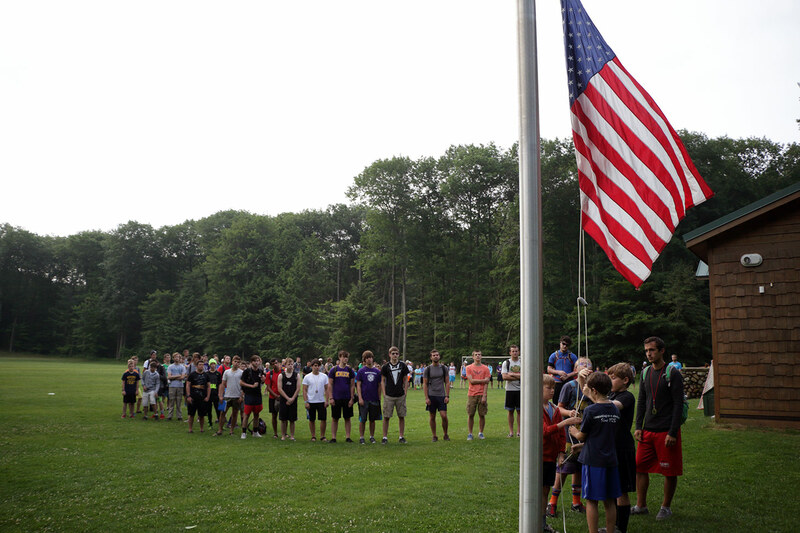 Each evening, our community gathers for all camp Night’s Doings fun. Favorite events include the Leader Hunt, Wanca Kart, and the Talent Show, where campers perform and support their friends. 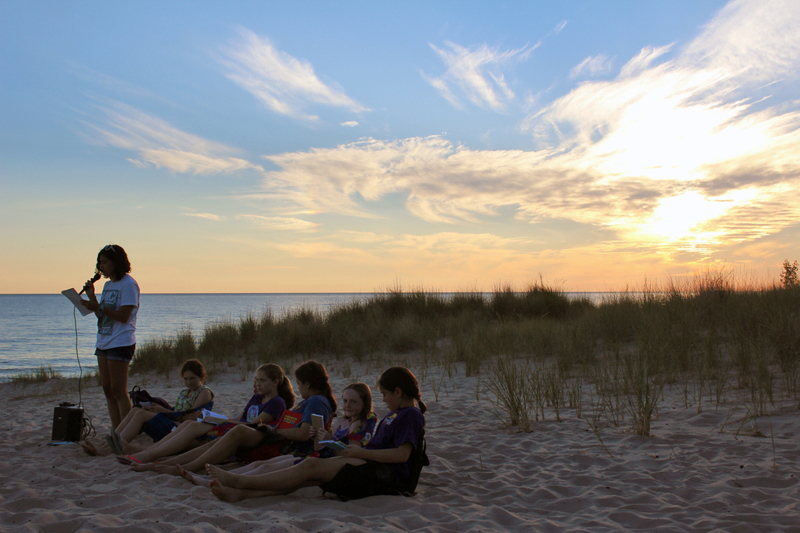 Evening Reflections brings a quiet close to the day as we reflect, set goals, and learn more about one another. 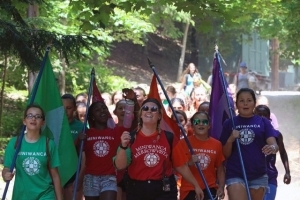 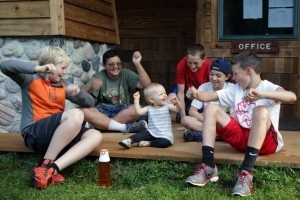 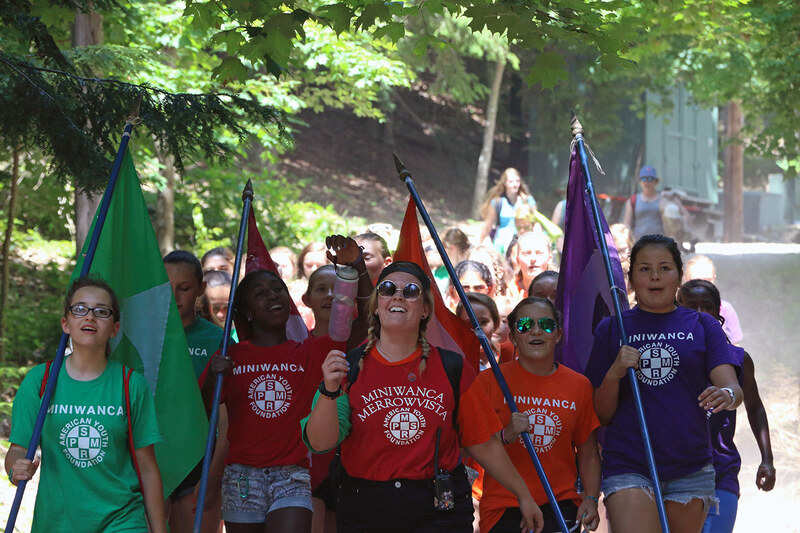 Campers leave Miniwanca with lasting memories, new found skills and friends, and newly gained confidence in themselves and their ability to make a positive difference in the world.